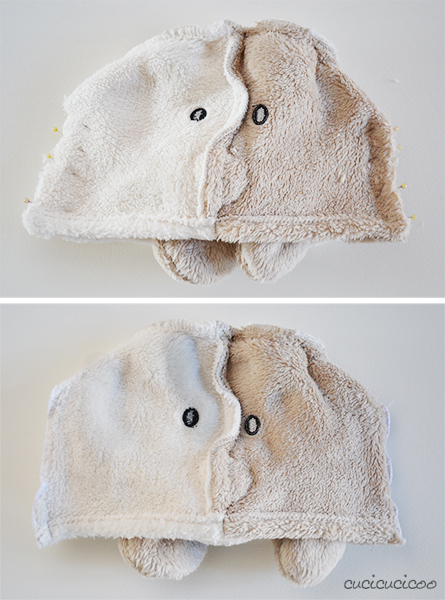 Kids just love hooded towels, especially when they’re shaped like some fun animal or creature. 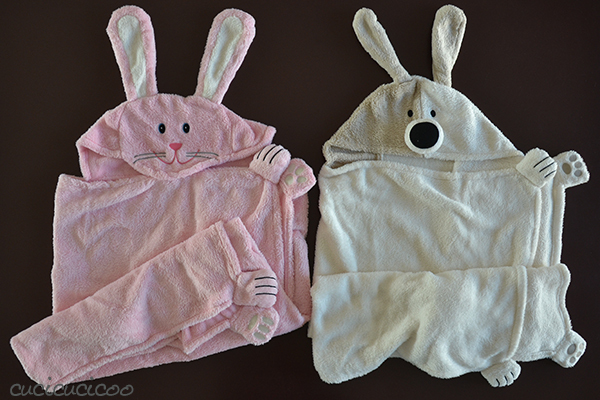 So my mother thought that a couple of adorable hooded towels would make a great gift for my kids. But I had a little surprise when I opened up the package. They were 100% polyester. Ummm, what?! I know that L.L. Bean is into synthetic fabrics that are light and dry quickly for sport use, but polyester does not absorb moisture. And isn’t that the point of a towel? 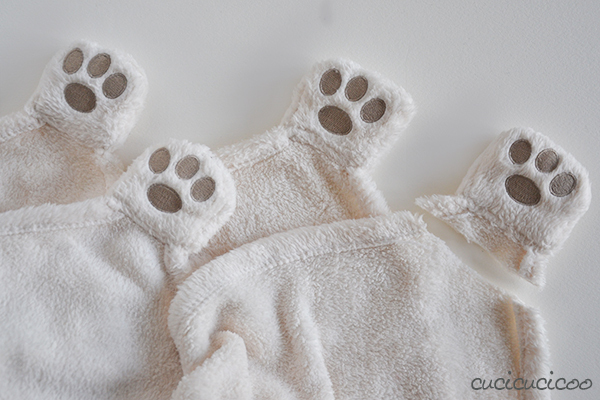 However these things were pretty dang cute, not to mention incredibly soft. Those cute faces, ears and paws. 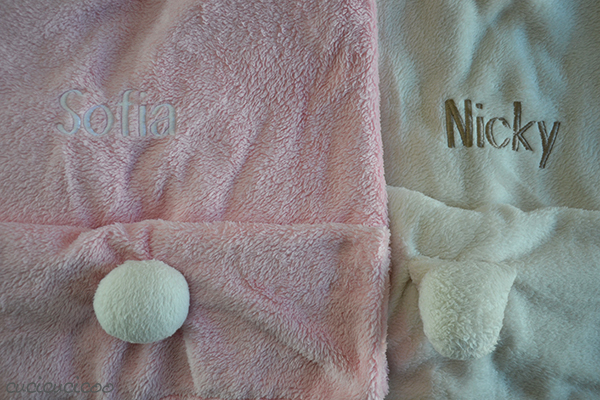 They even had the kids’ names embroidered on the back and sweet little tails. It would’ve been a shame not to use them somehow. I washed them and put them directly into my refashion pile (cough… I mean, mountain). It took me over a year for the perfect idea to suddenly hit me. They would make fantastic hat and scarf sets! 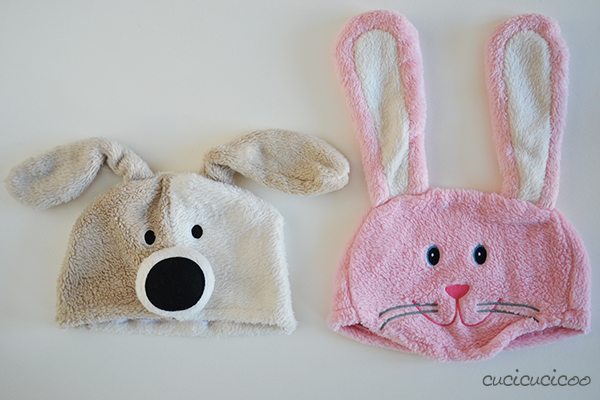 What kid doesn’t love a hat with ears? 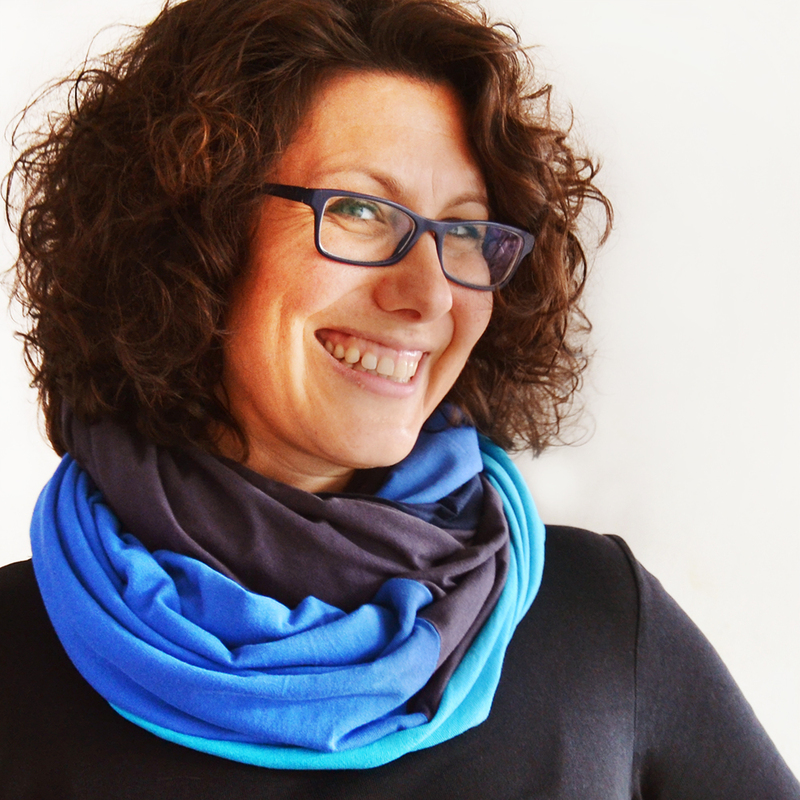 And the scarves with paws is reminiscent of fur stoles, but obviously much more animal friendly. 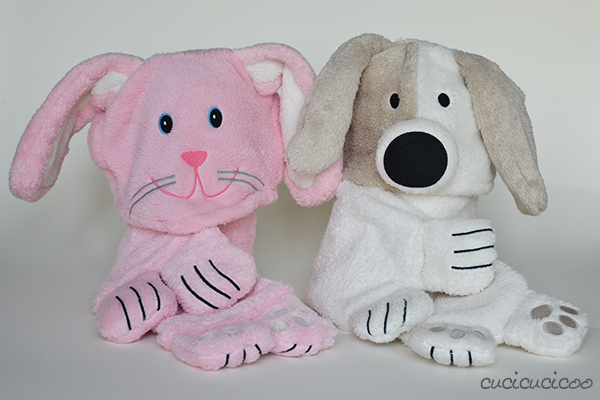 I whipped up two sets, making the white dog one slightly smaller to give away to a little gal we know. 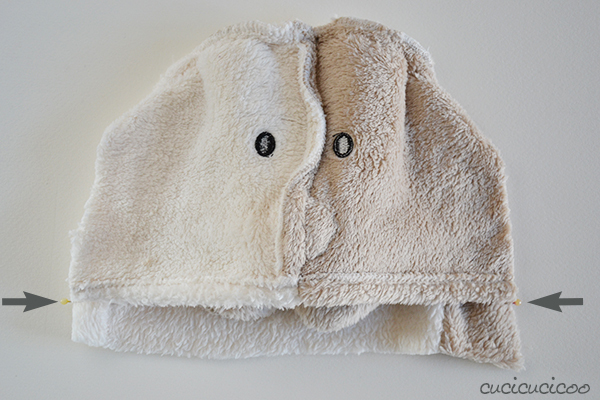 Do you happen to have a fuzzy hooded towel that you don’t want to use in the bathroom? 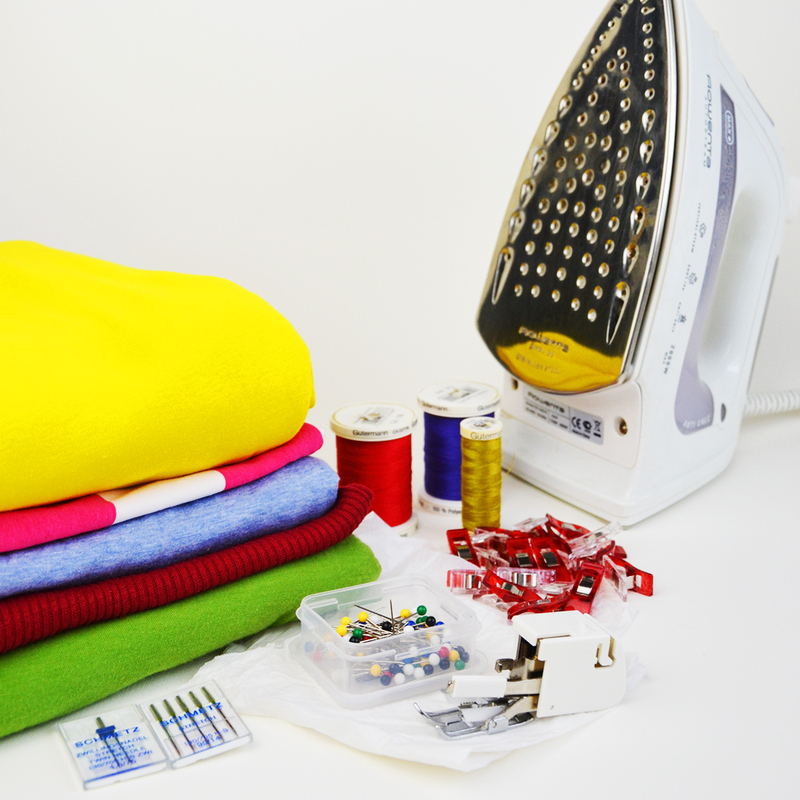 Well then, grab your scissors and pins and let’s get started! Let’s start with the hat. Get a hat that fits your to-be wearer. 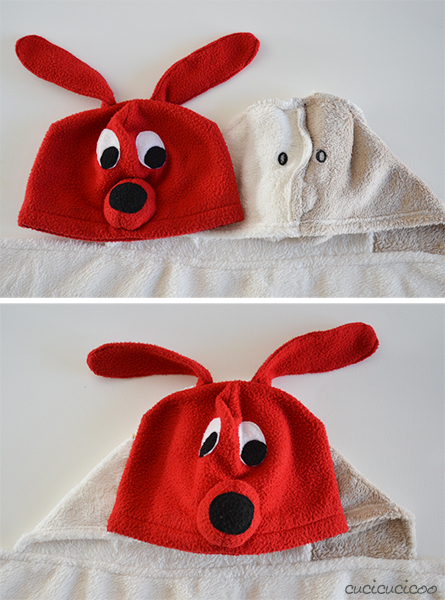 In this case I used the Clifford hat that I made ages ago (and was incidentally my first regular blog post five years ago!) 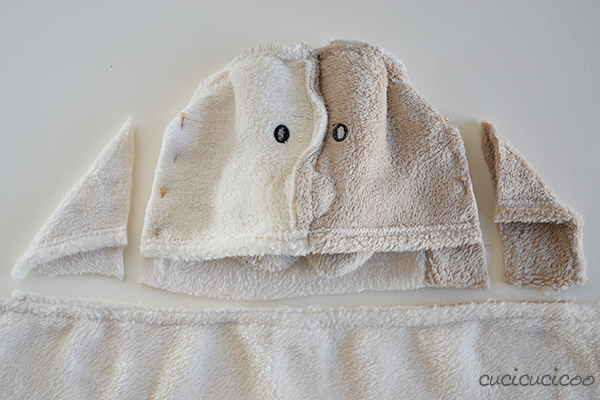 Turn the hood inside out and flattened. Place the hat on top, lining up the bottom seams and the tops. Err on the large side. It’s better to have a larger hat and you can always make it smaller if necessary. You will need to leave some extra fabric on the back to fold up. 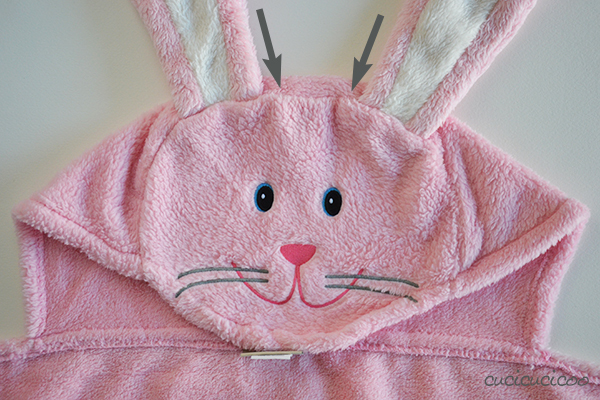 Depending on the shape of your hood, you might want to pull the front down so that the hood’s top seam is pulled forward. This will make the front and sides go further down as well as give you more space around the head. I only did this with the bunny. Place some pins running along the side of the hat’s edges so that they make a sort of line. Again, err on the large side. 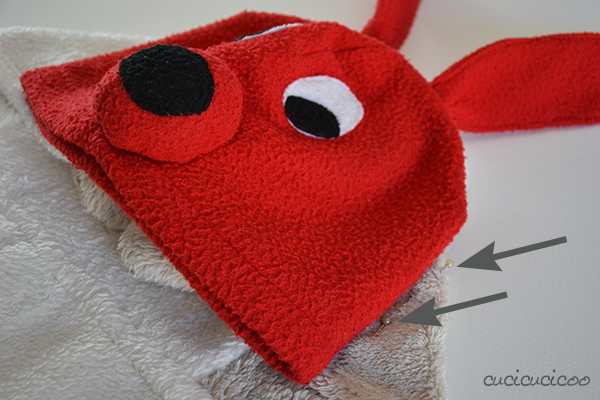 Remove the hat and cut about 1 cm outside both sets of pins and also where the hood attaches to the rest of the towel. 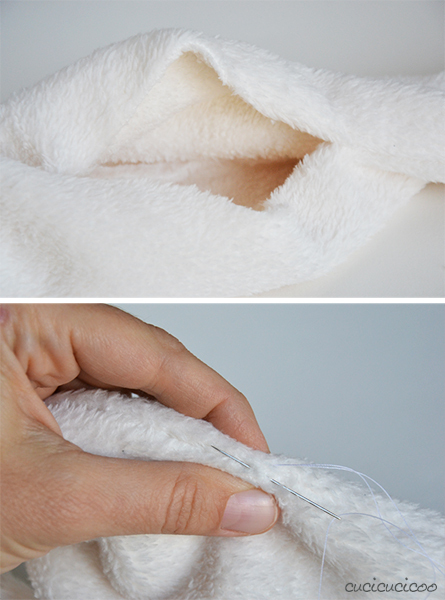 Place a pin on each side of the back piece exactly where the edge of the front hood hem is. Then remove the other pins. The pins show where you want the front and back seams to meet up. Serge or zig zag the edges of the fabric, then turn it up where the pins are and pin into place (top). Then straight stitch along the back with the same seam allowance as on the front, if possible (bottom). 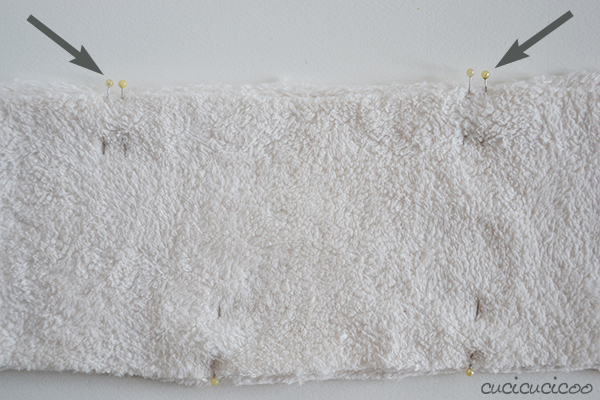 If you have enough extra fabric at the bottom, you can also turn up the edge twice for a cleaner finish inside. 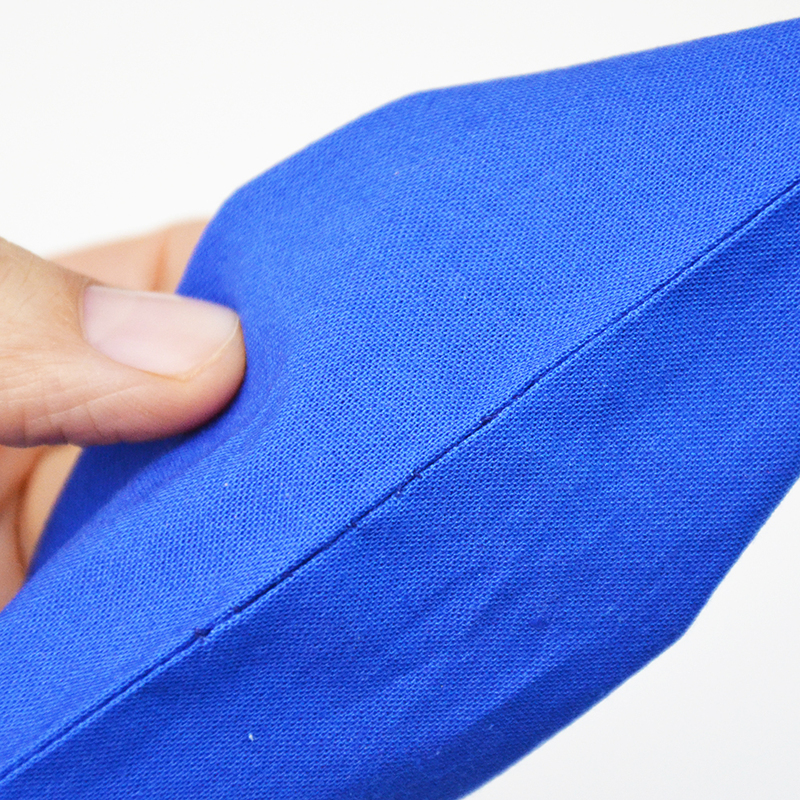 With the hat inside out, line up the sides, making sure that the bottom hems match up. 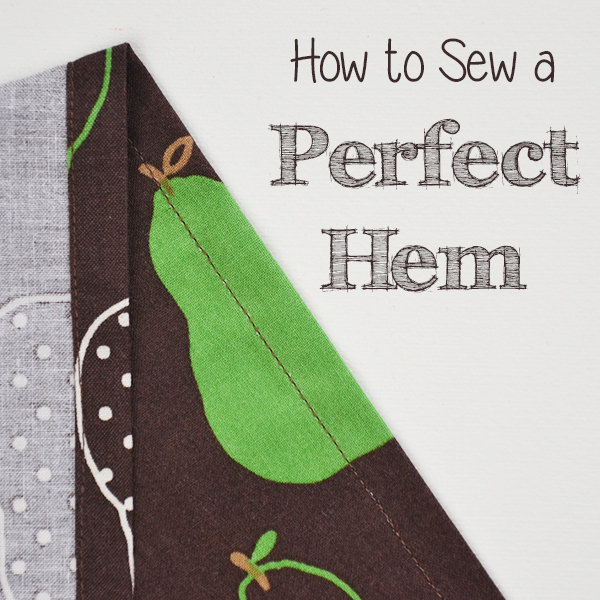 It’s no big deal if the higher parts of the cuts no longer match up perfectly, but the hems have to. Pin in place, then sew from the bottom hem up the opening with a 1 cm (or less) seam allowance. 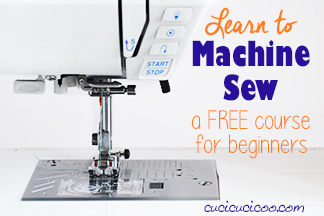 Curve your stitching line where it meets up with the pre-existing stitching or else it’ll stick out. There’s no need to sew all the way up to the top of the hat. Try the hat on your subject and, if it fits, serge or zig zag the raw edges so they don’t fray. If the hat is a little tight, rip out your stitching and use a smaller seam allowance. Aren’t those adorable?! But they’re even better with the “fur stole” scarf, so let’s continue! 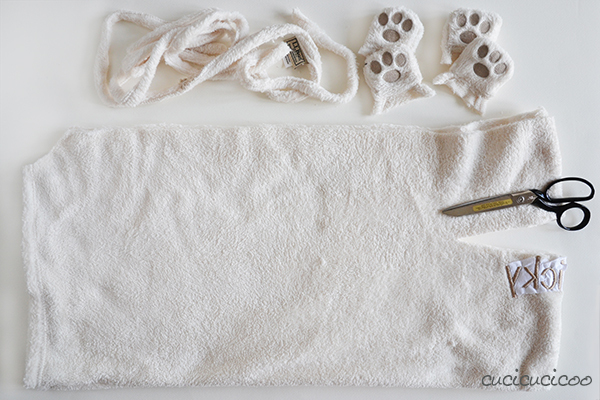 I then snipped off each paw, leaving a couple of centimeters of fabric attached to each. If I’d been making these scarves for my kids, I would’ve incorporated the embroidered names into them, but these were destined to be gifts, so I left them out. 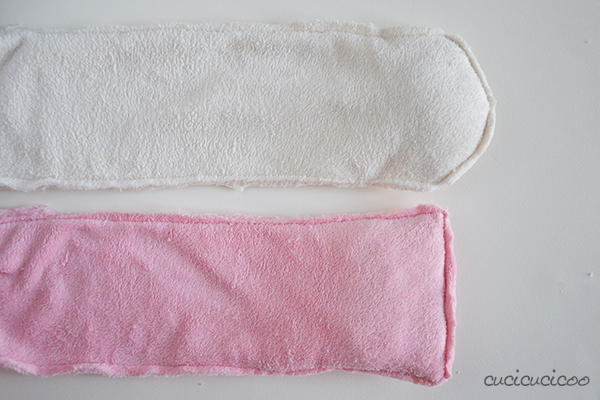 I first cut off the hemmed sides of the towel to reduce bulk. Then I folded the towel in half the long way and then again the short way, so as to have 1/4 of the towel size. After I’d matched up the edges and made sure the fabric was nice and flat in all four layers, I started cutting from one side. 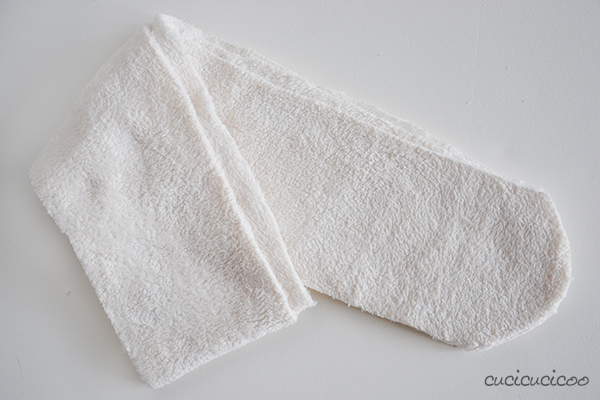 I folded the towel this way so as to avoid the embroidery, but if you don’t have this problem, you could simply fold the edge of the towel over 1 cm more than the width you want the scarf, and cut along the edge. 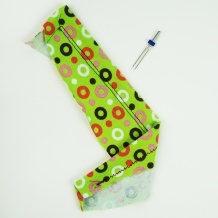 If you do it this second way, you don’t need to sew along the folded edge. If you’re worried about not cutting evenly (like I did… oops!) 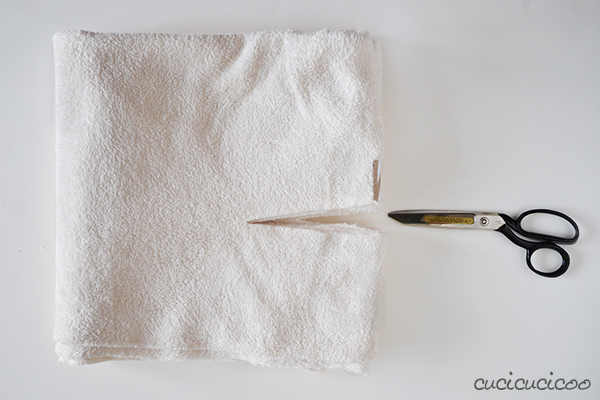 fold the fabric in half the long way again and cut where the first cut is. 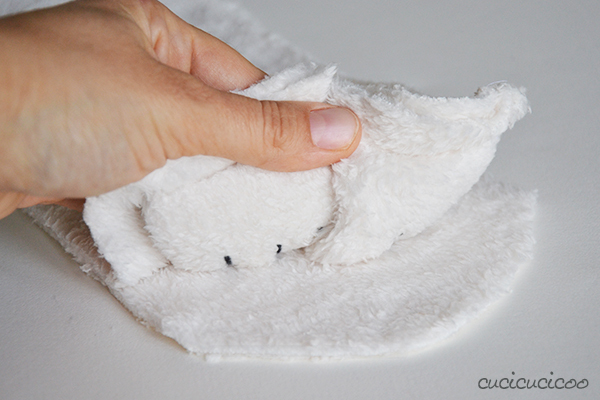 Then open up the towel again and cut the rest of the way. 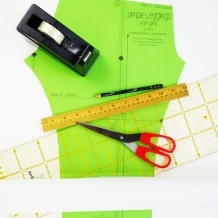 Or, if you have super scissors, cut right through the eight layers of fabric! You can choose to have straight ends or curved ones. I did one of each. 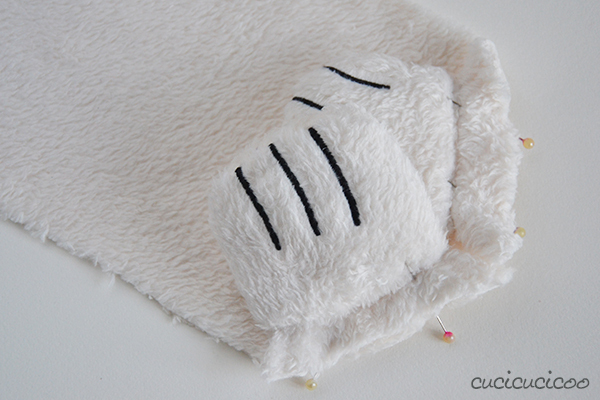 In my case, the curved edges made better use of the fabric (because I cut around where the paws had been cut off) and were easier to sew the paws into because of the relatively narrow width of the scarf. The important thing is to have two pieces the same size. Place two of the paws along the end of one scarf piece, matching up the extra fabric still attached to the paws to the edge of the scarf. Make sure that the right side of the fabric (if there is one) is facing up and that the paws do not go inside the 1 cm (more or less) seam allowance at the corners of the scarf piece. The paws can overlap because they will face the other direction when we’re finished. Sew along the whole end as close as possible to the edge of the paws. Do this on both sides with all four paws. 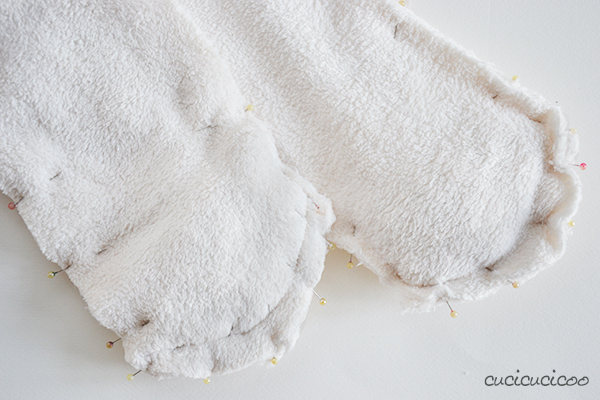 After your paws are sewn on, place this half of the scarf on top of the other half, right sides facing. Your paws will still be facing inwards. Match up the edges with the paws first and pin in place. Then pin along the two long sides. Make sure you leave about a 10 cm opening in the center of one side. An easy way to keep track of the space to leave open is to place two pins on either side. 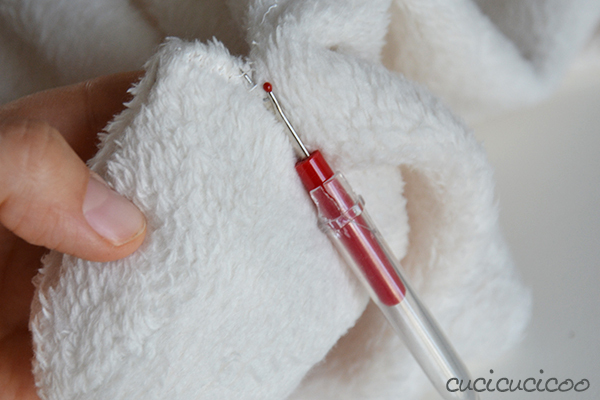 Start sewing from one of the double pins all the way around to the other set of double pins. 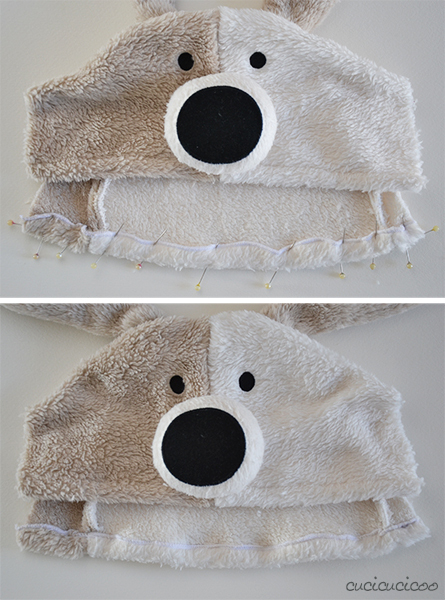 Make sure that the scarf piece with the paws stitched on is on top so that you can sew right on top of the previous stitching or just inside of it. 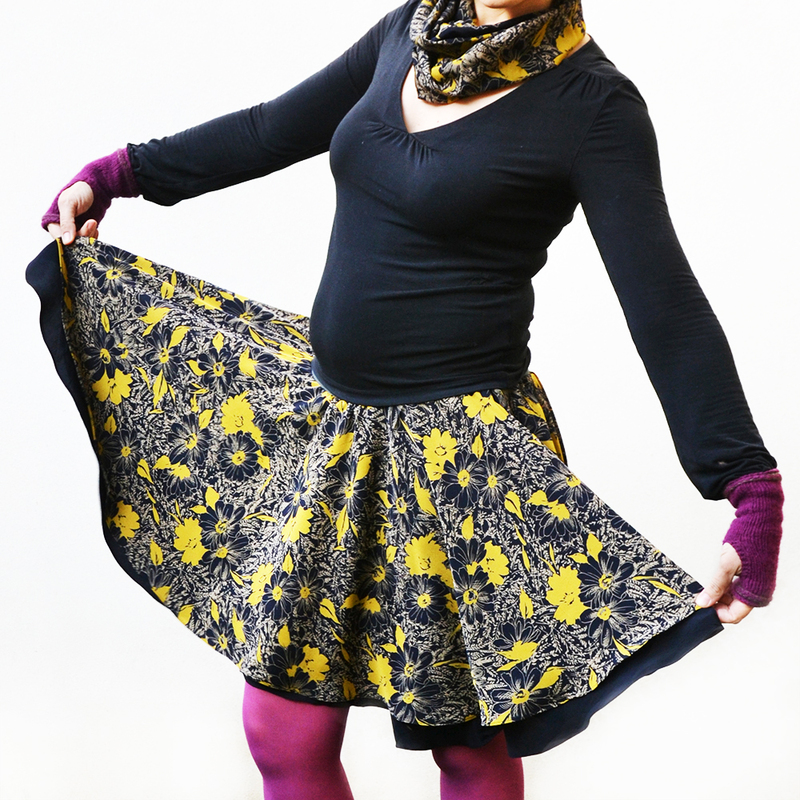 If you sew outside of it, the stitching will be visible when you turn the scarf right side out. 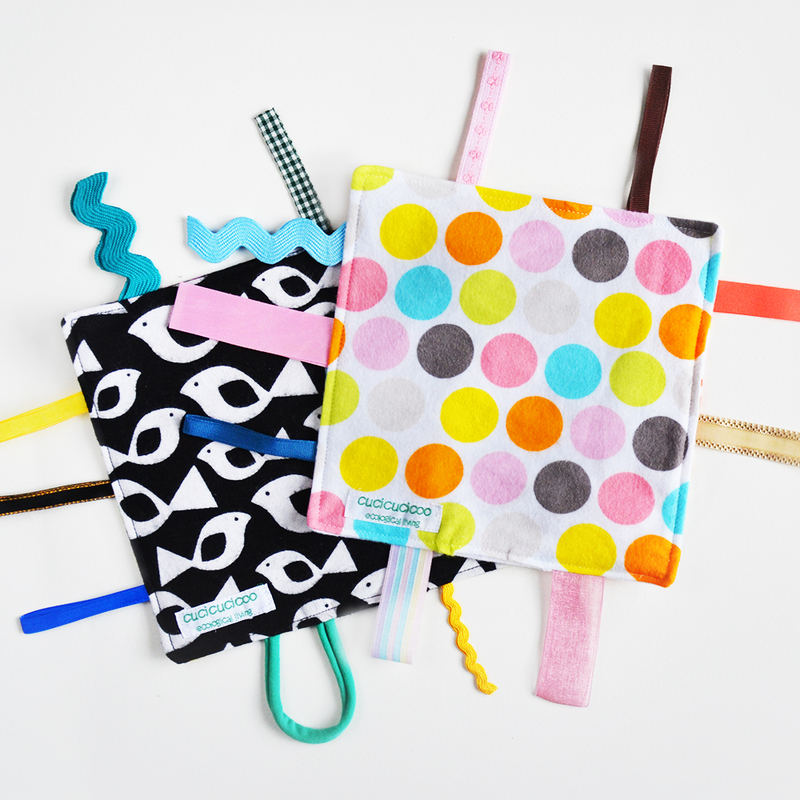 If you sewed straight ends to the scarves, clip your corners. Turn the scarf right side out through the opening. Then hand stitch the opening closed. I like using a ladder stitch for closing up openings. 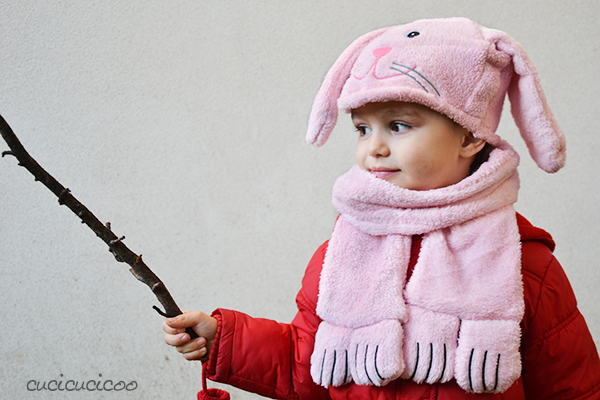 And look at what an adorable little “fur stole” you have now! 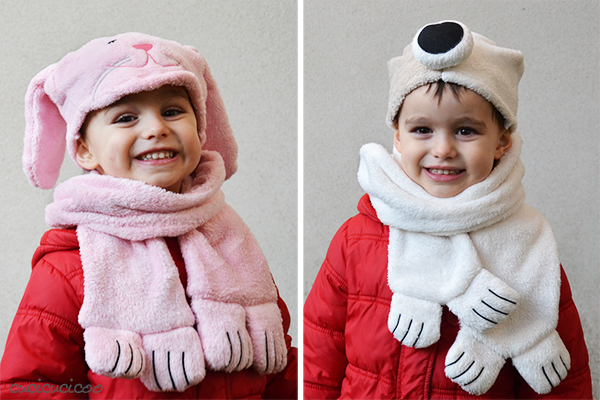 Normally I detest anything to do with fur coats, stoles or whatever else, but these are just so innocent and sweet when paired up with their little hats! 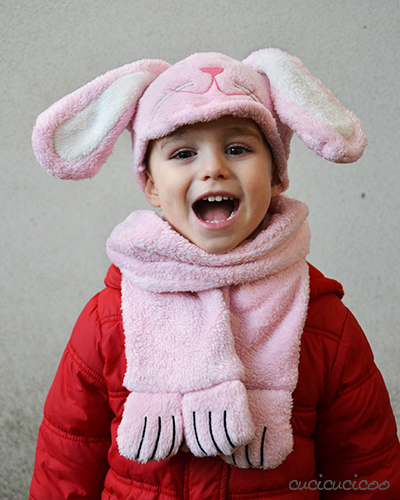 And any kid loves playing and jumping around when wearing ears and paws! It’s like dressing up for Halloween or Carnival every day! And if our child’s happy, we’re happy, right?! Right! That is way too cute! I love it! Che idea fantastica, chi l’avrebbe mai detto da dove arrivano! Complimenti sono adorabili. Grazie, Mami! 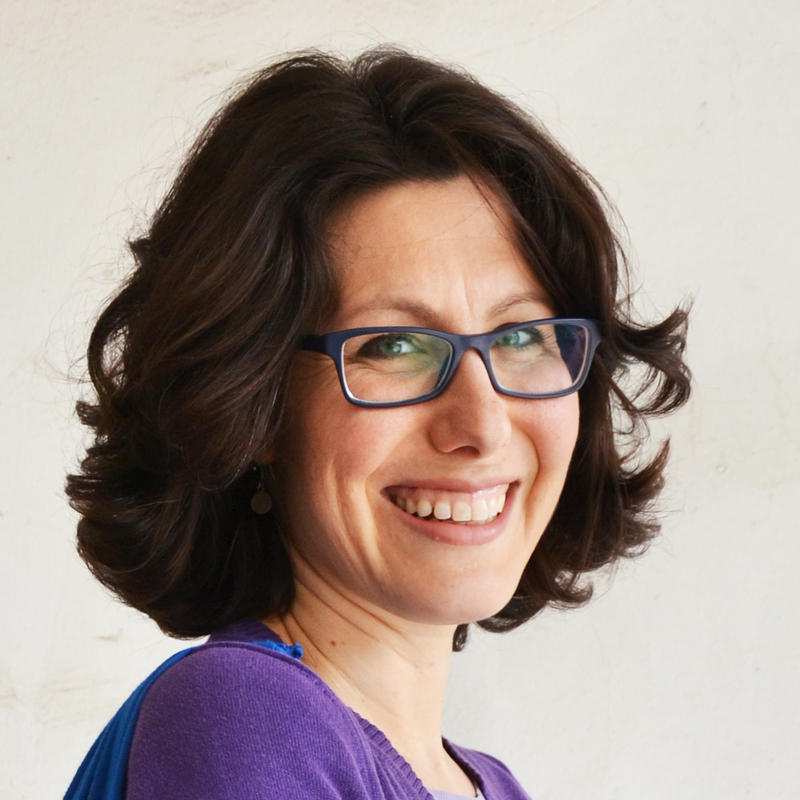 Questo è sempre un segno di un refashion fatto bene– quando non si direbbe da dove arriva! 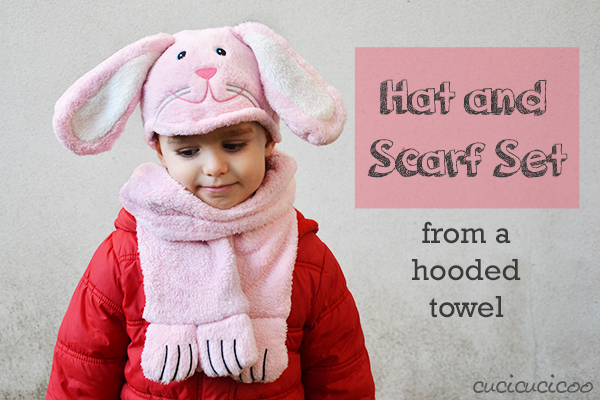 Such a fun idea, I’ve pinned this! Thanks. So glad you like it, Joy, and thanks for pinning! They are so cute! Brilliant how you came to this idea to re-use them! this is absolutely ADORABLE! I don’t have kids to make this for but I really love it! How precious! 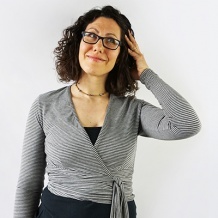 Lisa, you are very talented!!!! Aww, thanks so much, Brandi! So sweet 🙂 I’ve got to try it for myself with the tiger towel.